First day of Strategic Thinking workshops today in Paeroa. Great discussions with challenging questions and some ‘outside the confort zone’ thinking. 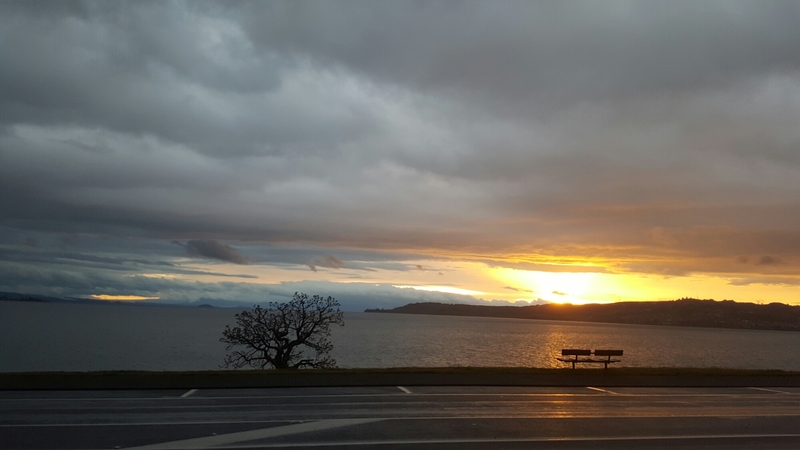 Carried on down to Taupo ready for tomorrow’s workshops in time for a beautiful sunset over the lake.